Beautiful vinyl siding is perfect for your Chicago home. Vinyl siding is perfect for the extreme weather that’s common in the Midwest because of its durability and energy efficiency. There are several vinyl siding styles that you can choose from for your home. We’ll show you the different Chicago siding styles and help you determine which one is best for you. Vinyl siding isn’t your only siding option. There are several different types of siding you can use for your home in Chicago. Which one is the best option for you? Vinyl siding is an energy efficient, durable siding perfect for Chicago homes. It’s built to withstand rain, sleet, hail and snow unlike any other siding. There’s also a layer of insulation between the siding and your wall to make sure no drafts enter your home. 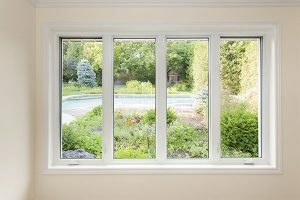 In addition to being durable, it’s also virtually maintenance free. 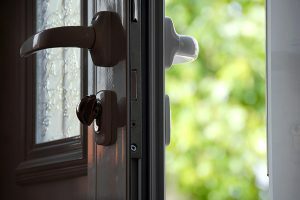 You’ll need to clean your vinyl siding once or twice per year. Other than that, you don’t have to do anything. It’s resistant to rotting and warping and won’t fade after long exposure to the sun. Vinyl siding is a wonderful option for Chicago homes. Wood offers a unique aesthetic that most other types of siding try to recreate. It gives your home a warm, elegant look that’s sure to improve your curb appeal. The question is, are you willing to pay the price for wood siding? Wood siding is much more expensive than other types of siding. It isn’t as energy efficient as vinyl siding because it doesn’t offer the same insulation. Also wood is susceptible to rotting and warping which could be a major issue for your home’s exterior. Is an elegant look worth the price and potential headaches of wood siding? Fiber cement siding is a composition of sand, cement and cellulose fiber. These materials are pressed together to form planks used to create the siding. Fiber cement gives you a painted wood look without having to pay the hefty price associated with wood siding. Despite being cheaper than wood, fiber cement siding is still rather expensive. On average, it’s nearly double the price of vinyl siding per board. In addition, it doesn’t have the insulation and energy efficiency offered with vinyl siding. Aluminum siding is a very durable type of siding. It’s resistant to cracking and denting. This is great for Chicago because snow and hail won’t damage your siding. It’s also a great siding when dealing with the harsh cold of winter. On the contrary, metal conducts of heats. That means when Chicago reaches 90° in July and August, your house is going to be very hot. This will put stress on your air conditioner to cool down your home. First it’s important to know why you should choose vinyl siding over other materials such as wood, aluminum or fiber cement. It’s really quite simple – if you want a sleek look for your home coupled with high quality energy efficiency vinyl is your best option. There isn’t a better option than vinyl siding for Chicago homeowners. 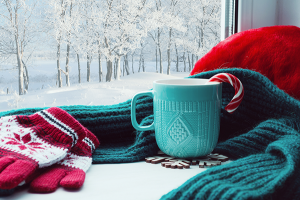 It’s insulated to protect your home from drafts that could sneak through the walls. It’s also very durable so it can handle Chicago’s unpredictable weather patterns. Vinyl siding comes in many different styles. They range from simple and sleek to unique and decorative. Whatever you’re looking for, we’ll help you figure out what Chicago siding style is perfect for your home? If you’re looking for a simple vinyl siding style that won’t draw too much attention to your home while still being beautiful, check out standard siding or double four siding. Standard siding creates clean lines making it perfect for your entire home. Standard siding siding is also very durable. With Chicago’s weather being very erratic, you need a siding that can handle anything. 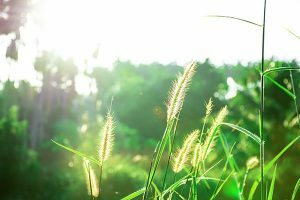 Strong enough to handle rain, snow or hail and the colors won’t fade in the brutal sunlight of summer. No matter what’s thrown at it, standard siding is truly a Chicago siding. Dutch lap siding looks similar to standard siding but with one major difference. 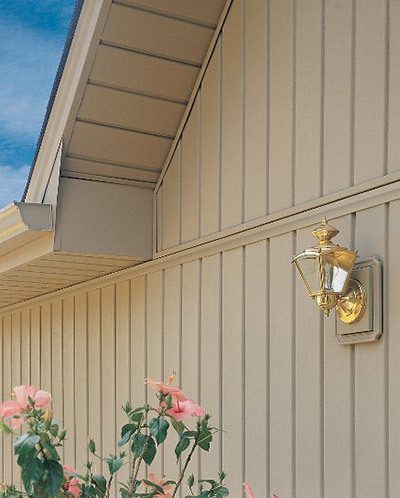 Dutch lap siding has a decorative groove that adds a bit of dimension to your home’s exterior. It also gives your home a cleaner, more attractive look thanks to its XL and XXL board sizes. 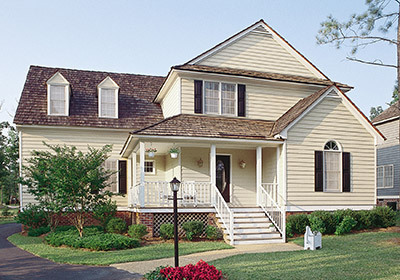 As far as vinyl siding styles go, dutch lap is one of the most eye catching. Let’s turn things sideways with vertical siding. The vertical lines draw attention to different focal points of your home. It can be used for your entire home or for small sections. Either way, vertical siding is a great siding option in Chicago. Board and batten siding is similar to vertical siding but with a bit of a twist. It consists of vertical boards that alternate between two widths. This adds dimension and depth to your home that other vinyl siding styles can’t achieve. Until now, the vinyl siding styles mentioned consist of vertical or horizontal boards which create straight lines and hard edges. What if that isn’t the look you want for your home in Chicago? If it isn’t the look you want, then look no further than scallop siding. It has rounded bottoms to give your home a unique look. Scallop siding looks best in eaves. 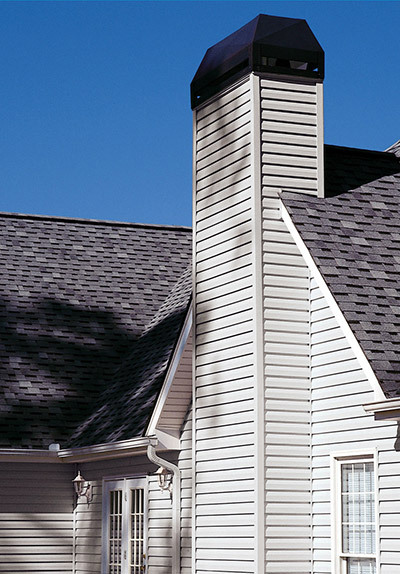 Vinyl shake siding creates the look of cedar shingles to give your home a charming look. 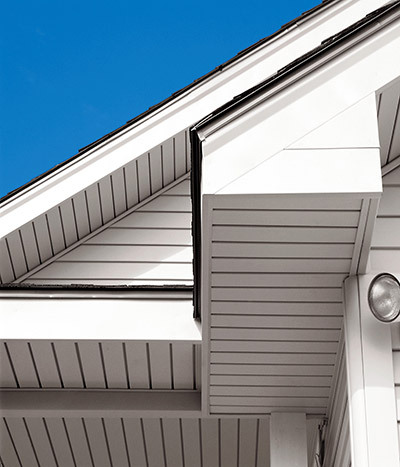 Even though shake siding is often found in eaves, it won’t look out of place anywhere on your home. It can even be used for your entire home. 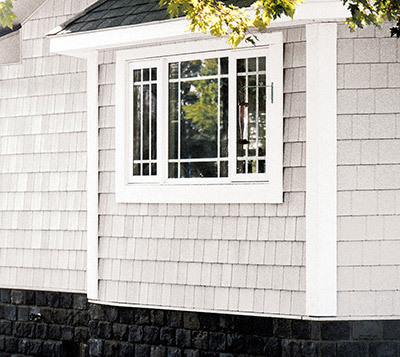 Shake siding is great for adding a personal touch and is sure to improve your curb appeal. What if you like multiple vinyl siding styles? Don’t pick only one – mix and match to give your home it’s own personal flair. Styles such as shakes, scallop, vertical and board and batten look good mixed with other styles. This will allow you to customize your home and make it the envy of your neighborhood. You’re not finished with your Chicago replacement siding project yet! It’s important that you don’t forget adding soffit and fascia to your home. 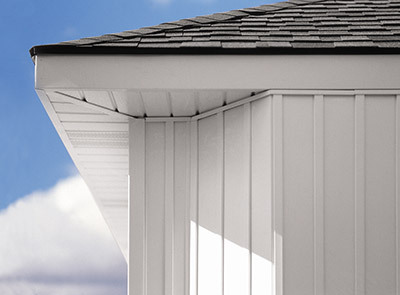 Soffit is found under extended roof lines and patios to complete your siding and roof. It offers terrific ventilation and energy efficiency like other vinyl siding styles. Fascia acts as a trim and adds a decorative element to your replacement siding project. This is a fantastic way to improve your home curb appeal while making your new siding pop. You’re not complete with your siding project until you get soffit and fascia. Picking the right vinyl siding for you isn’t all about the style. Every vinyl siding style comes in many different colors to choose. Pick a color that best suites your style and is something you can live with for years. A good rule of thumb is to pick a color that stands out without overdoing it. No matter what style or color of vinyl siding you like, there is an option that will look great on your Chicago home. Try out a simple standard siding or go crazy by mixing multiple vinyl siding styles. 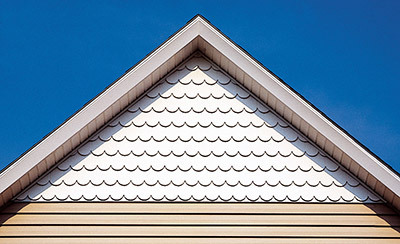 Since vinyl siding is built for durability, it’s able to withstand Chicago’s erratic weather. With that being said, make sure you pick a color and style that best suites your home because it will last a while. When in doubt, keep it simple. At the end of the day, this is your replacement siding project. Make sure you get a vinyl siding style and color that you like and will make you happy. 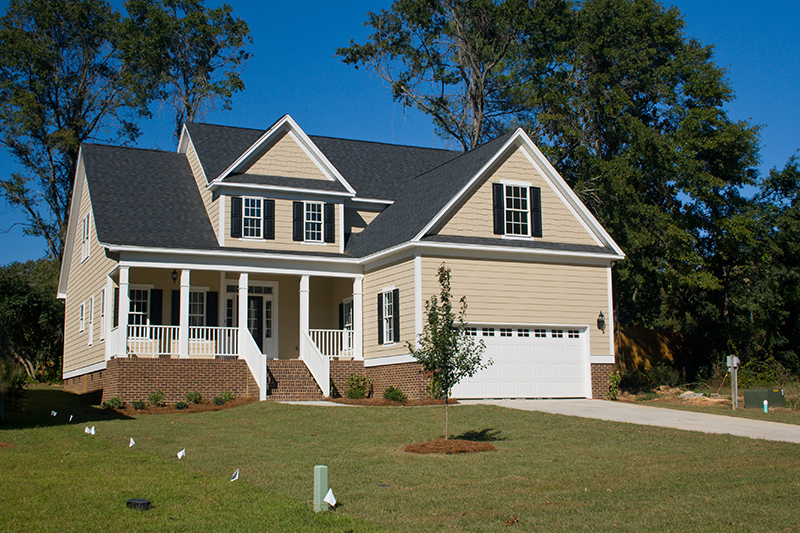 Be proud of your home and its vinyl siding. If you want more information, the video below showcases Feldco’s vinyl siding styles and don’t forget to get a free quote!